In my kitchen I find I am making more use of my cold press juicer than my old centrifugal one. In my opinion, the cold-pressed juice tastes far superior. It can also handle juicing leafy greens and herbs more effectively. 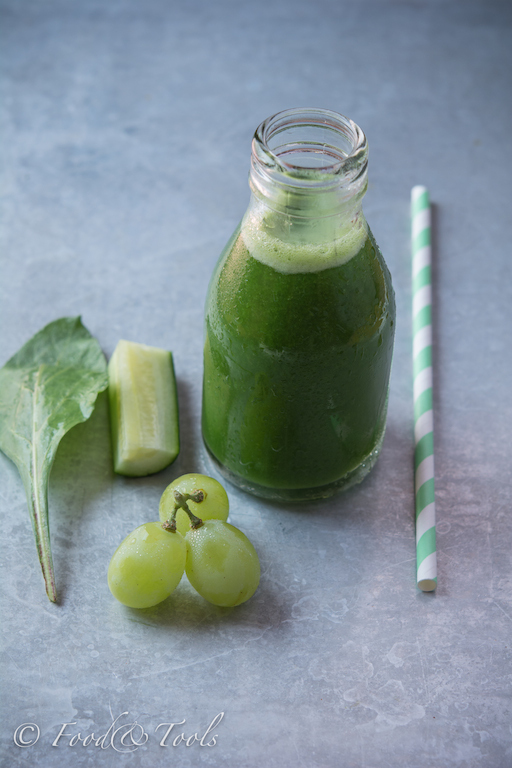 Here we have cold-pressed spinach, cucumber and grapes… not a bad way to kick-start the day. Making lots more delicious yogurt in my kitchen and this time using a freeze-dried “Bolgari” yogurt starter ordered from amazon. I had to post it to a friend in the Uk (amazon did not post this item to Bahrain) who brought it back for me. So far the results have been good, creamy, fairly thick with a slight tart taste. Will up-date an older post on yogurt making, over the years you tend to make little changes or variations… sometimes adding fresh cream… note the delicious creamy layer on top. Soon we will collect lots of fresh dates from our garden date palms, but in the meantime, enjoyed this box of dates which were a gift. 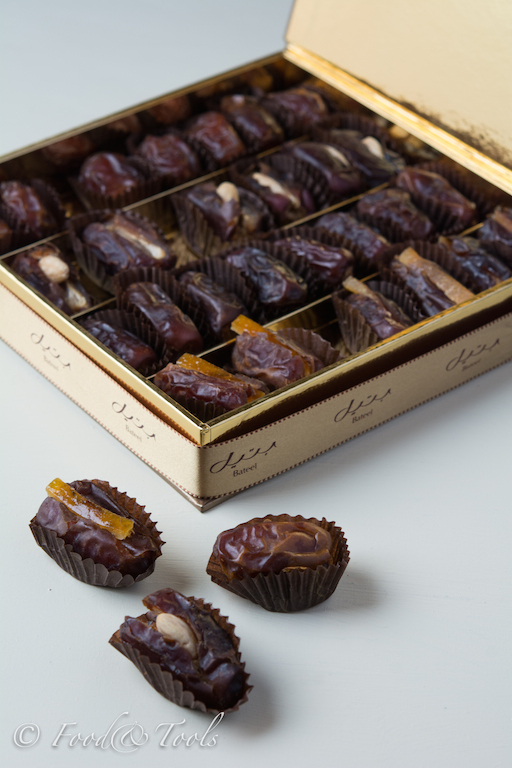 Some dates stuffed with almonds and others with candied orange peel which I love, perfect with Arabic coffee. Recently the motor on my ice cream machine decided to stop working as I was about to churn a Kulfi mixture. I’ve had the Magimix Glacier for some years now and wouldn’t say it was ever overused. Would love a fancy gelato and not have to keep bowls in the freezer but the amount of times I actually make ice cream doesn’t justify the cost or use of space needed on my kitchen worktop. 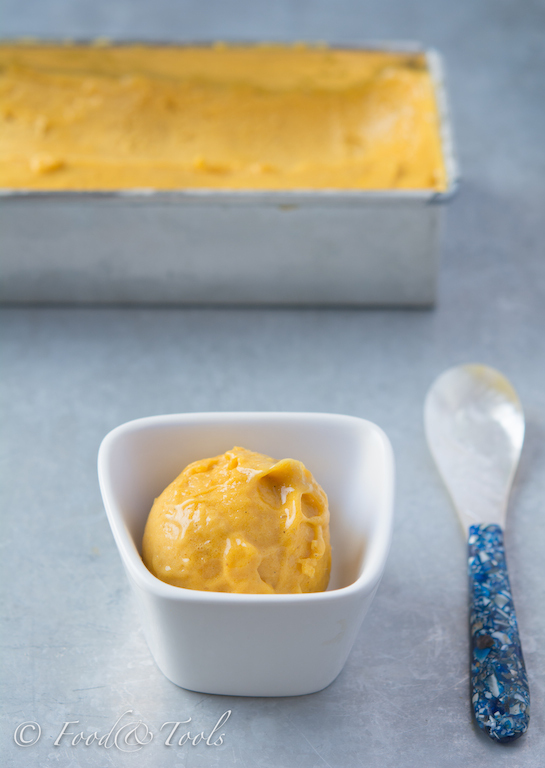 In my kitchen inspired to make this easy non dairy ice cream from a Dona Hay magazine as we had some delicious Alphonso mangos and bananas. This time only needed my food processor to blend the frozen fruit into a rich creamy ice cream. 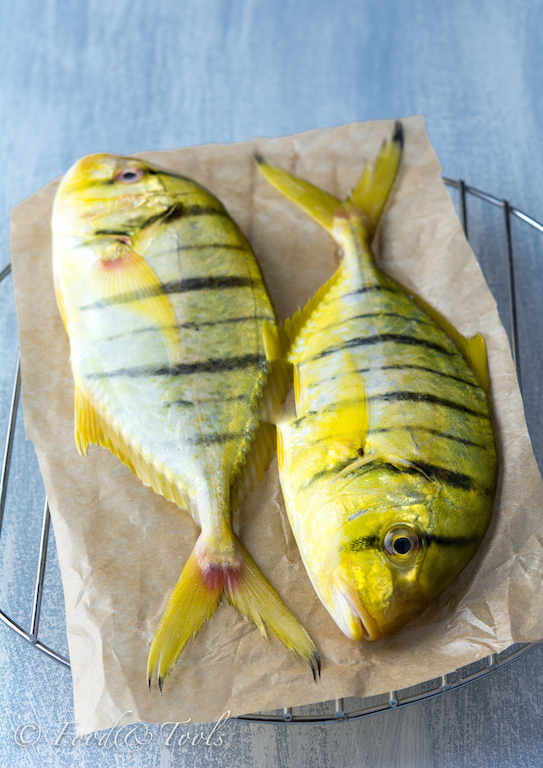 Some beautiful colors from the gulf sea in my kitchen, these Rabeeb were almost too pretty to cook. Rubbed with a local spice mix, pan-fried and served with some Arabic sweet rice, a popular dish thorough the Gulf. Each month Celia over at Fig Jam and Lime Cordial hosts the In My Kitchen theme, bloggers from around the globe join in and showcase their kitchen treasures. Why not join too! You might also be interested in what was In My Kitchen July 2014. What a lot of decadent wonderful flavours in your kitchen. I love your blog, Moya! I really do! And I love your photographs! 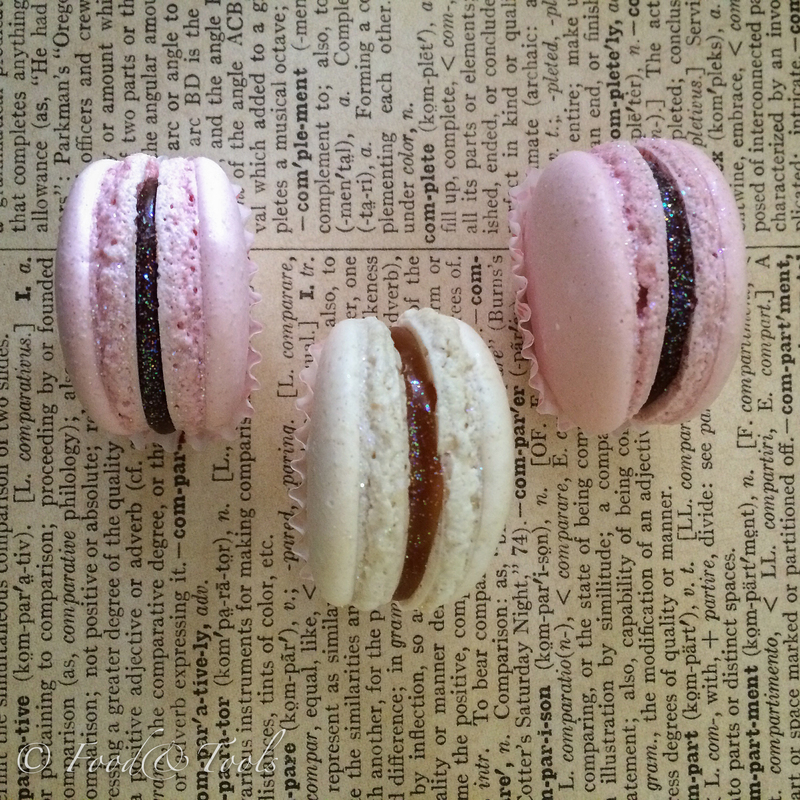 Loved the one of the macaroons done on newspaper expecially! Being able to walk outside and pick fresh dates from a tree must be an absolute joy. Such gorgeous colours on those fish. Gorgeous drool worthy photos this month Moya! Wow! Just viewing your post, I am now hungry! Love the starter you got from Amazon and your chockies! Thanks for this month’s kitchen views and making me smile today too! Gorgeous pics! Those fish look fabulous, what a treat to cook! Thank you 🙂 Beautiful to look at and tasty too. 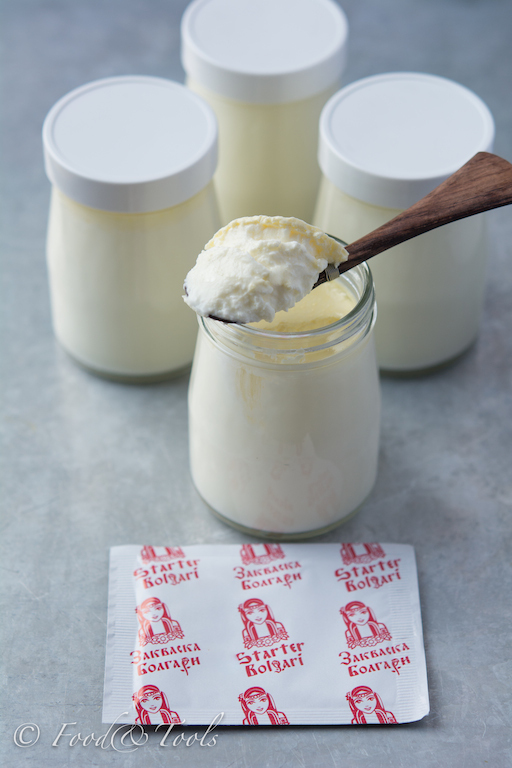 i make my own vegan yoghurt here in Germany, like you I have to buy the cultures on the internet! Love the spoon with the icecream too, I’ve been considering buying a maker, how long did you have yours until it died? Such a good IMK this month!